Isobar India has elevated Anish Varghese to Chief Creative Officer and Gopa Kumar to Chief Operating Officer with immediate effect. Gopa and Anish will continue to report into Isobar South Asia, Group MD, Shamsuddin Jasani. Varghese (pictured above) has been promoted to Chief Creative Officer from National Creative Director, a position he has held since 2017. 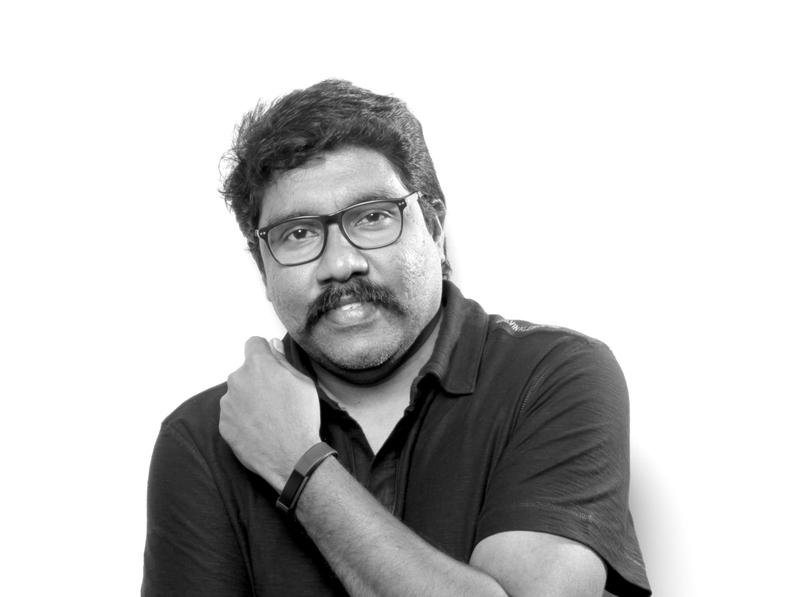 Varghese will take on the overall responsibility of a refreshed creative proposition and ensure it fills client conversations across Isobar India. Kumar has been promoted to Chief Operating Officer from Executive Vice President, a position he has held since 2017. Kumar has been pivotal to Isobar India’s continued success in both leading and growing the agencies key client relationships and building the business. As Chief Operating Officer, Kumar will be responsible for overseeing Isobar India’s key accounts and business development with a clear strategic vision for growth.